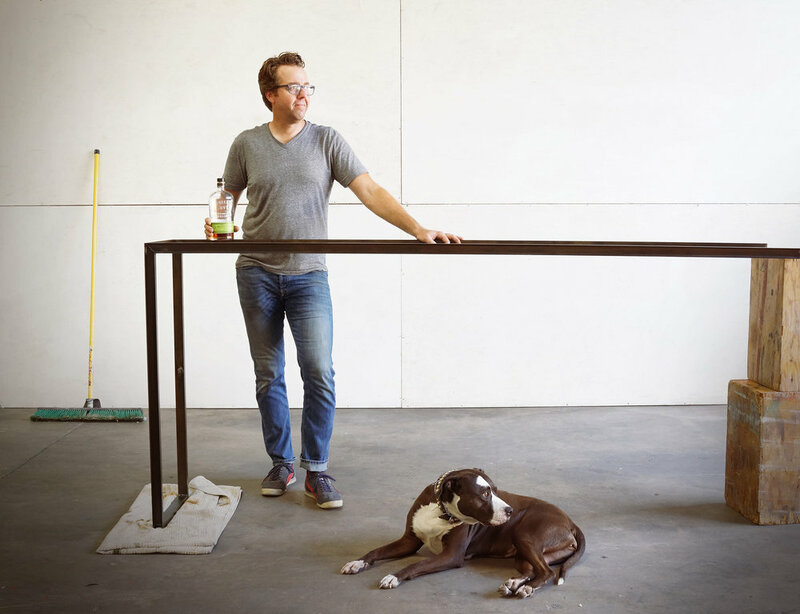 Trevor and Audrey are testing out the feel of this custom bar (in progress!). Feels like it will be just right for mixing up some classic cocktails and shooting the s#*% with your friends. Can I get a Manhattan over here? ?